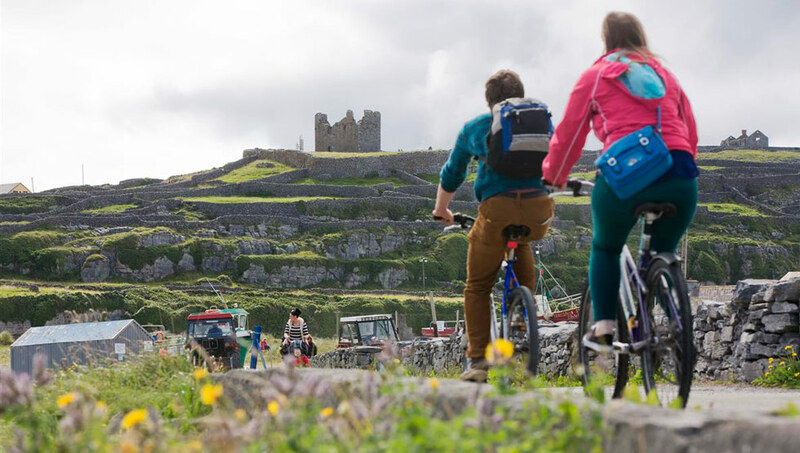 Situated behind Village Crafts on Fisher Street in the heart of Doolin Village, Doolin Rent a Bike has a wide selection of high quality touring bikes. Stocking only the highest quality touring bikes and accessories, this bike hire company can cater for large groups as well as families, couples and single riders. Experience the Burren and Cliffs of Moher at your own leisurely pace at distances easily manageable by beginner and intermediate cyclists. Keep an eye out for Delia our ever present cycling enthusiast.